If you are on a weight loss diet, we are sure you are currently trying to wrap your heads around the barrage of information that is up on the internet, TV and magazines. The overwhelming amount of knowledge can sometimes do more harm than good, especially if you are new to the whole drill. 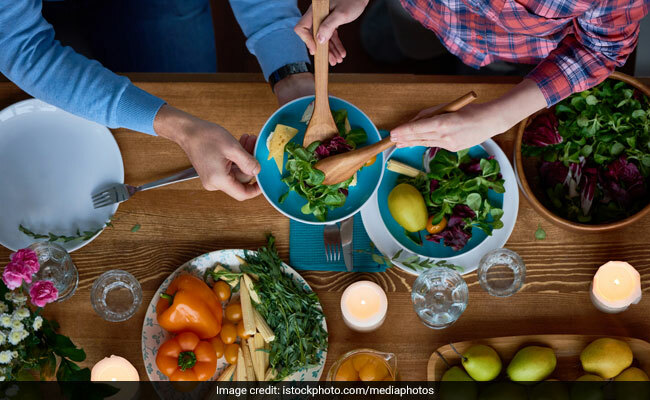 You would be hearing words like calories, carbs, fats, protein and fibre more often now, and also learn the value of striking the right balance among them all. No matter what the fad diets say, the secret to sustainable weight is a balanced diet. The meal timings and portion sizes also play a key role in weight management. According to some studies, breakfast is considered to be a crucial aspect for weight loss. 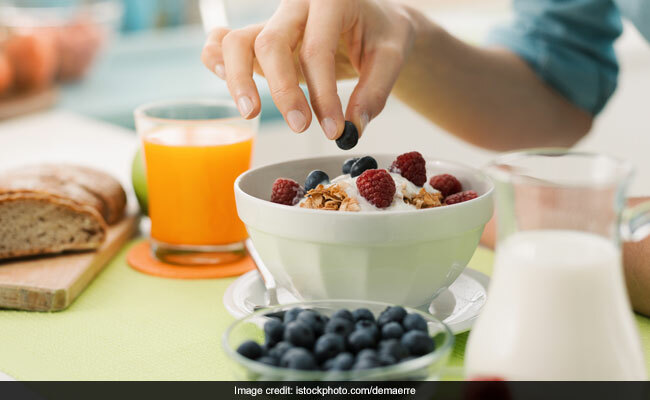 Those who have been skipping breakfast regularly due to crunch in time or in a bid to shed some extra kilos, you may have been putting yourself at a greater risk of weight gain. There is an old saying that goes, “eat your breakfast like a king, lunch like a prince and dinner like a pauper.” Breakfast helps fuel up your body first time in the day. It helps restore your energy levels and kick-start your metabolism. Whatever you eat in the morning, most of it is burnt quickly to produce energy, and not much is left to get collected as fat. 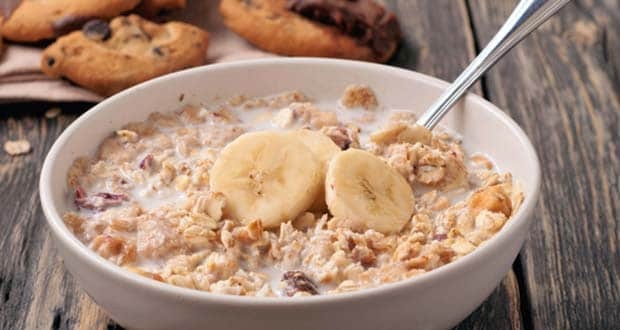 Skipping breakfast is also not recommended because when you are hungry, after a point, you would not care what is lying ahead of you and start munching into anything greasy and fattening that comes your way. This is why nutritionists often say that starving is not an effective strategy for weight loss. While we understand that not many of us have the luxury of time to sit down and enjoy a lavish breakfast every day. Therefore, it is a good practice to plan your low-calorie breakfast a day ahead. This way you do not waste time thinking what to make next morning and ultimately grab all things fattening. Make sure your breakfast is rich in fibre and protein. Both fibre and protein take a while to digest, which promotes a feeling of fullness. Do include a lot of fruits in your breakfast for your daily anti-oxidant fix. It is a good idea to drink a lot of fluids early in the morning. They too promote the feeling of satiety and keep you away from bingeing. It is said that a glass of warm water with a dash of lime juice and honey helps trigger metabolism. For quick weight loss, you should also consider low-calorie options. People who are on a weight reduction diet are often told to monitor their calorie intake. Calorie is nothing but the unit of energy. Whatever you consume generates calories. A good part of it is burnt to fuel your body; the excess calories that your body does not need accumulates as fat. 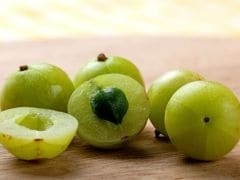 Therefore, you are often told to load up on foods that are low in calories but high in nutrition so that whatever you take not only gets burnt up for fuel, but also lend a great deal of nutrition in the bargain. Processed food, junk food and sugary goods give way to a lot of extra empty calories. Your body does not need them for anything; hence, they go and get accumulated in your fat cells. Idli is a south Indian steamed rice cake, which has gained popularity across India and abroad. This healthier version of idli has oats in place of carb-dense rice. Oats are rich in protein and fibre. 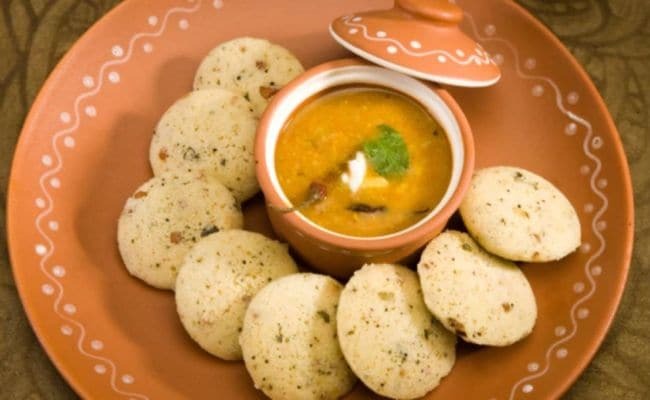 Since idlis are steamed and not fried, they are anyway very healthy option for breakfast. This yummy and healthy alternative is going to boost your weight loss plans even further. The Gujarati delight can be consumed anytime of the day. 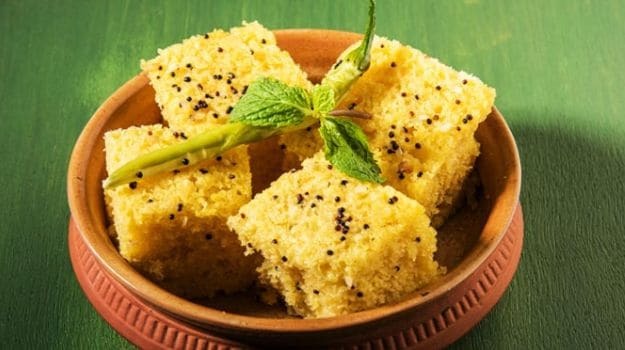 Like idli, dhokla too is steamed which makes it an ideal bet for weight loss. It is a good idea to keep the traditional sugar content low. This low calorie dhokla made of suji, is rich in protein and makes for a filling start. Eggs are dubbed as the best source of bio-available protein. Protein helps induce satiety; it also plays a role in regulating hunger hormone ghrelin that helps keep a check on our cravings. Egg yolks are often laden with calories. 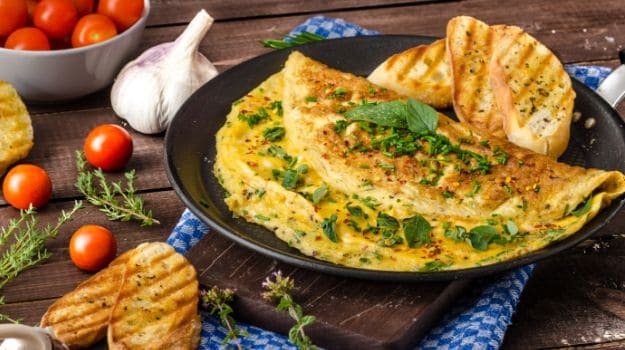 If you are on low calorie diet, you can make use of egg whites and whip yourself this delicious omelette. To up the protein quotient further, the recipe also makes use of chicken and mushrooms. There, we saw you slurping! Your traditional oats porridge recipe in a fruity, nutty and flavourful avatar. Packed with protein of oats, chia seeds and milk, this low-calorie breakfast recipe is sure to fill you up with all things healthy and nutritious. Spinach is non-starchy, low in calories and high in proteins. The versatile greens can just blend in anywhere. Don't' believe us? Try these crispy and yummy spinach pancakes and see for yourself! So, don your apron and start cooking, do tell us which recipe you enjoyed the best. Disclaimer: This content including advice provides generic information only. It is in no way a substitute for qualified medical opinion. Always consult a specialist or your own doctor for more information. NDTV does not claim responsibility for this information. Barley Water For Weight Loss: How Does Jau Help You Lose Weight?